We have a strong relationship with many landlords, letting agents and house builders throughout the North East and understand what is required in terms of carpeting for this market. We have a number of dedicated ranges to cater for the needs of customers who need high volume, great value products. Specially produced for Karpet Mills, designed for rental properties. Available in neutral colours, felt or hessian backed. Stainfree loop pile. 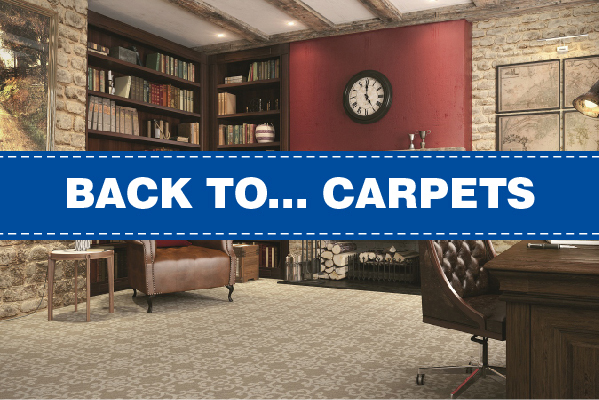 Specially produced for Karpet Mills, designed for higher quality rental properties. Mid weight wool twist 80/20. Available in neutral colours. 4m Wide. In addition to carpets, we also have a vast range of vinyl and laminate flooring priced on a high volume, great value basis. 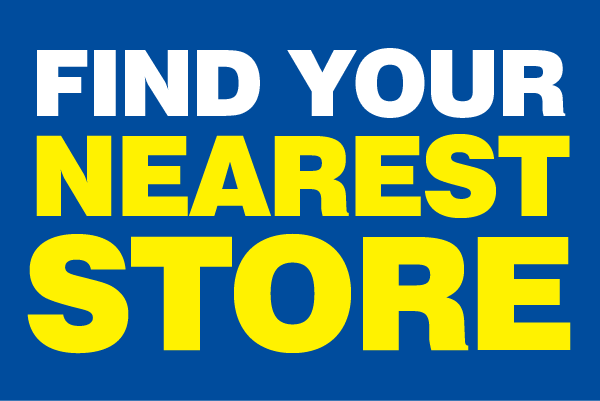 Call into one of our stores for details and to see samples. We cover Newcastle, Sunderland, Gateshead and Durham. Canyon Commercial Barrier Entrance Matting. Available in 2 colours. 10 Rolls, 2m Wide. Impervious Waterproof gel backing. Rot proof.